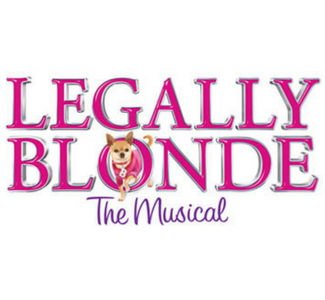 ​INB Performing Arts Center introduces their upcoming event, Legally Blonde – The Musical on March 21! Come and see the hit show that is “a high-energy… hymn to the glories of girlishness.” – The New York Times. Don’t miss the show live at the INB Performing Arts Center.